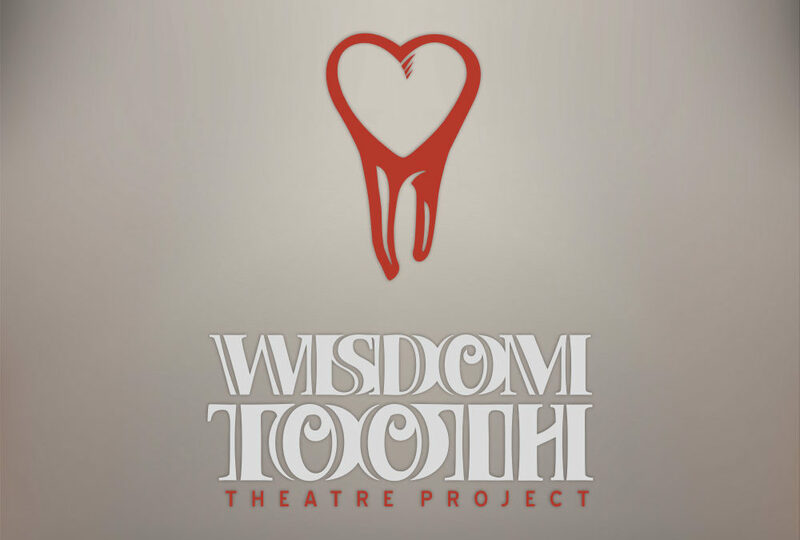 We were hired by Wisdom Tooth Theatre Project to design a logo for them. 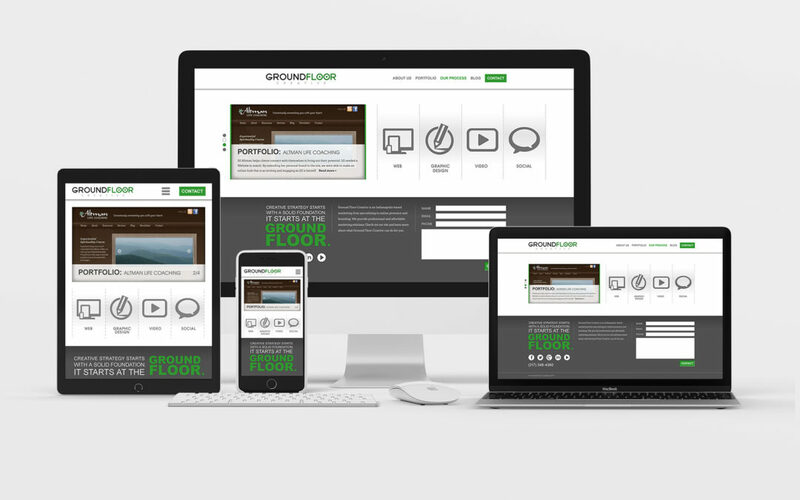 We were subcontracted by Ground Floor Creative to produce some designs for print collateral associated with an employee reward program. 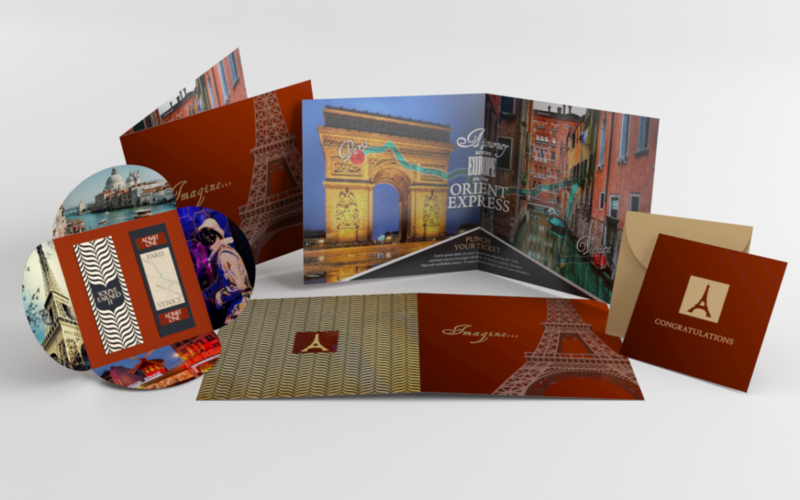 These pieces included cards, tickets, and envelopes promoting trips to various vacation destinations around the globe. We were hired by Wisdom Tooth Theatre Project to produce a small identity system for them, which included business cards and a letterhead utilizing our previously designed logo. 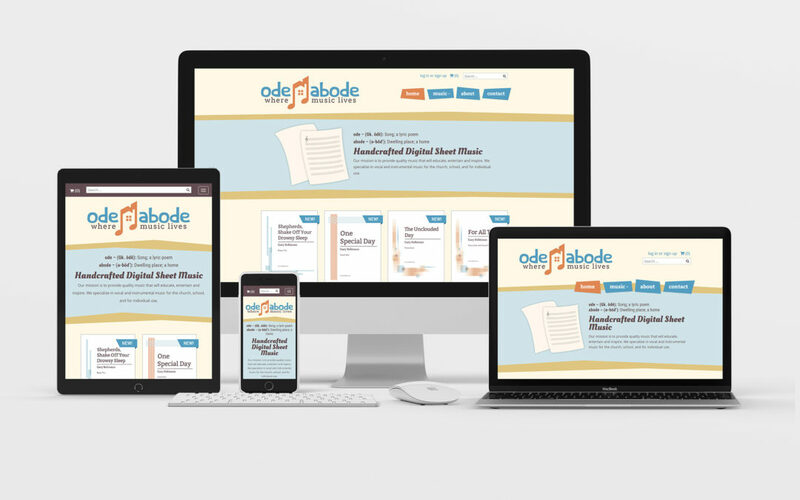 We were hired by Abide Publishing to create a website for their offshoot e-commerce company Ode Abode.